Children with attention deficit hyperactivity disorder (ADHD) are more likely to focus if they move around more or fidget, claim scientists. According to Raising Children, ADHD is a medical condition that makes it difficult for children to focus, sit still and act before they think. Researchers at the University of Central Florida reviewed the hyperactivity of children who have ADHD and found that they were more likely to remember things if they moved around rather than sat still. “The message isn’t ‘let them run around the room,’” says Mark Rapport, a co-author on the study. So with this in mind, ‘Fidgets’ or the Gazelle Trading Fidget toys Cube are gaining popularity in helping kids with ADHD. The cube device consists of seven different stress relieving features that can keep your fingers busy with the variable different textures. And these gadgets are small enough to fit in your pocket and retail for $9.59 on Amazon. “Fidgets give the user an opportunity to give their hands or bodies something to do, and allows their brain to then focus on the task at hand, such as listening to a teacher or reading,” says Bridget Gilormini, director of Pacer, a organisation for children with disabilities. Currently in Australia, there are a variety of gadgets specifically made for kids with ADHD, such as the hand held toys by My Diffability Australia, which has a wide range of toys to help kids with their concentration. “To help provide solutions and strategies for people who find some sensations too loud, too bright, too messy, too chewy, or just generally too overwhelming. Sensory tools and resources are great to enhance and develop attention and concentration, as well as helping to make some environments and sensations more manageable,” they say. 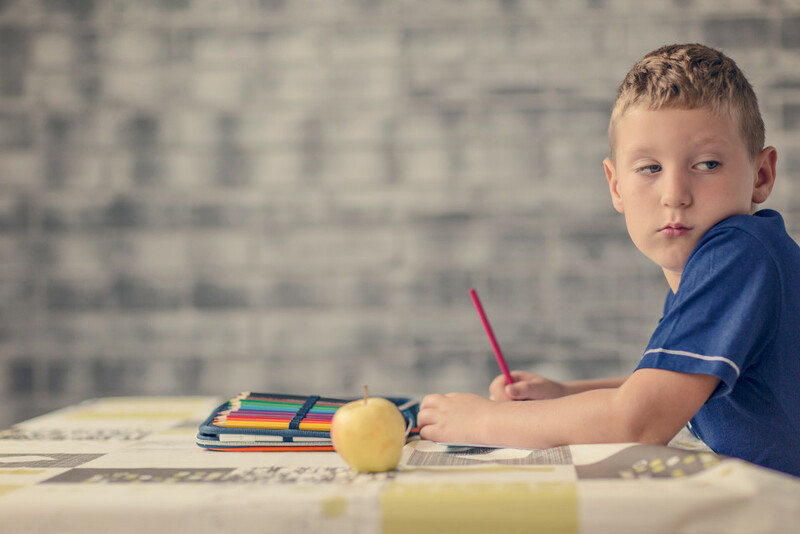 According to Better Health, attention deficit hyperactivity disorder (ADHD) is a particular condition that affects a young child’s behaviour or development (learning). Many children with ADHD say they do not understand why they sometimes feel out of control or very lonely. ADHD is not the child’s fault. We do not know exactly what causes ADHD. Impulsivity – talking over the top of others, having a ‘short fuse’, being accident prone. If you believe your child may have ADHD or want any more advice on the disorder, we advise you take them to see a GP. For more information on kids health, click here.